Random And Some: "I am reaching through time to touch you"
I just finished reading A Tale for the Time Being (2013) by American-Canadian writer and Zen Buddhist priest Ruth Ozeki. The book came to me via BuzzFeed's 53 Books That Will Definitely Make You Cry listicle, with Gwen Moriarty's short description of it immediately piquing my interest. The list also contains The Perks of Being a Wallflower, The Book Thief, This Is How You Lose Her, We The Animals, Eleanor & Park, Of Mice And Men, and The Fault in Our Stars, which I all thoroughly enjoyed. I couldn't wait to get started! When Nao, a teenage native Californian girl, is uprooted from her home in Silicon Valley to Tokyo after her father loses his job, she feels a complete discord with her surroundings. Her foreignness in Japan causes relentless bullying from her classmates, and his father's inability to find a job make for an unhappy family life as well. Unable to find hope for her future, Nao starts writing her diary at a French maid café in Akihabara. Nao finds comfort in her writing, addressing an imaginary reader and friend. 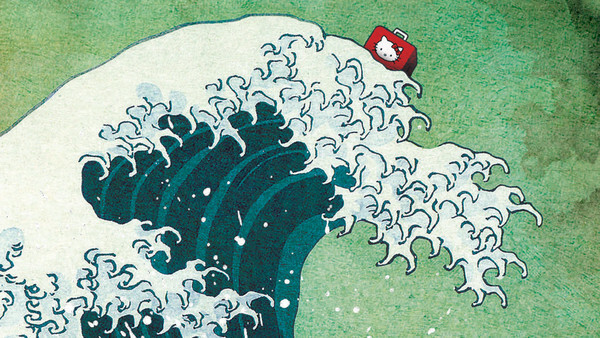 On the other side of the Pacific, some time after the 2011 tsunami that devastated Japan, novelist Ruth finds a Hello Kitty lunchbox washed up on the beach. Inside is Nao's diary. Although it didn't make me cry, A Tale for the Time Being certainly made me think. 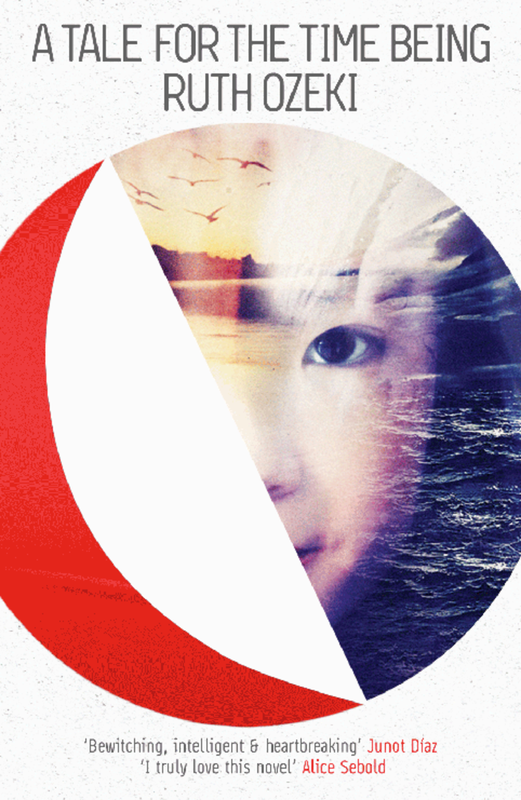 Ozeki beautifully demonstrates the grace of human relationships, and how a connection can be formed between two people who never met. I took me quite a long time to read, in part because the story requires you to slow down and truly let the themes open up to you, in part because some bits I didn't necessarily find appealing. If you don't mind reading a book that's not always easy or easy to comprehend, then A Tale... is right up your alley!